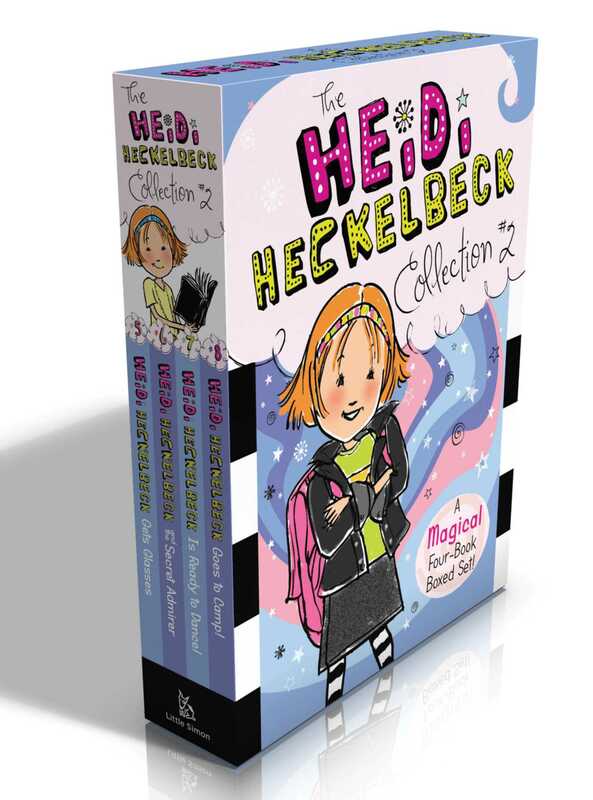 Heidi Hecklebeck books five through eight are now available in one bewitching boxed set! Join Heidi Heckelbeck and her friends as they deal with glasses, secrets, dancing, and more in this four-book collection that is perfect for beginning readers! This magical collection includes: Heidi Heckelbeck Gets Glasses, Heidi Heckelbeck and the Secret Admirer, Heidi Heckelbeck Is Ready to Dance!, and Heidi Heckelbeck Goes to Camp!